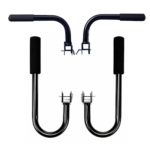 With the Upper Body System from Total Gym you have 2 essential attachments to enhance your upper body workout! 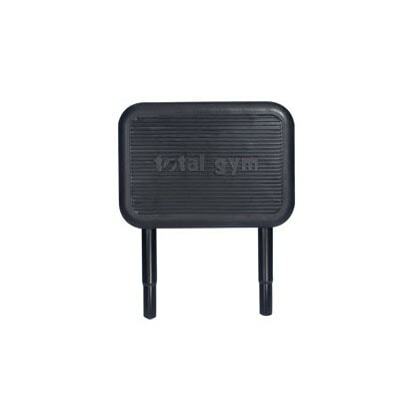 Target your pectorals, shoulders, chest and triceps with the Total Gym Dip Bar. 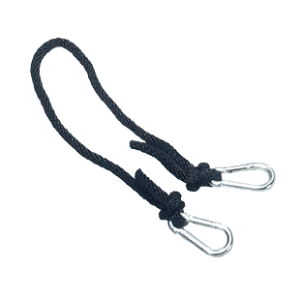 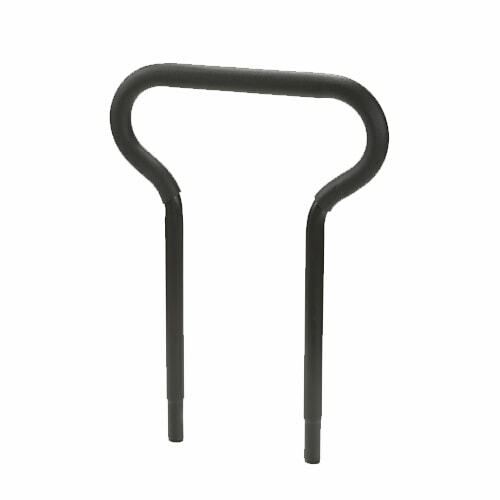 Set of two bars attach in minutes using a simple locking pin. 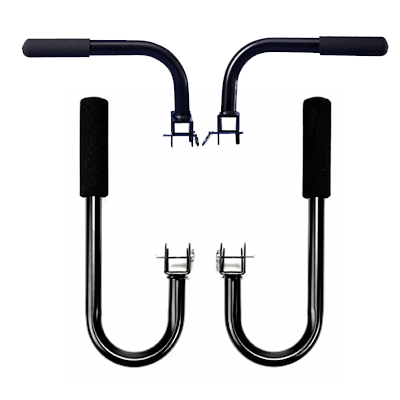 System also includes a set of two press up bars designed to build and strengthen your upper back, chest, triceps and shoulders. 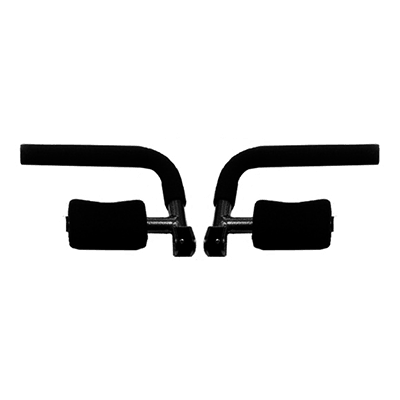 Can be used at either the top or bottom of your Total Gym for both pull-up and press-up exercise – accommodating military-style press exercises with either a wide or narrow grip.